May 15, 2014 – “Maudified” house launch! Posted on May 15, 2014 by Sandra Phinney | Comments Off on May 15, 2014 – “Maudified” house launch! Saturday, May 24th from 2 p.m. to 4 p.m.
Starts at the Yarmouth County Museum at 2 p.m. with Town Crier David Ollie. He’ll then lead us to Town Hall, where Mayor Pam Mood will cut the ribbon on a “Maudified” House. 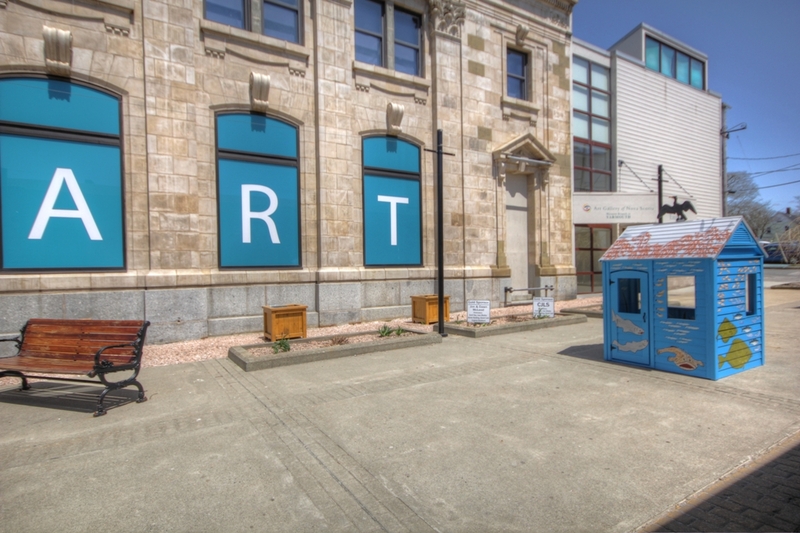 Next … to Alma Square/the AGNS to visit the Maud Lewis Homecoming Exhibit followed by enjoying Ginger Ale and ice cream, two of Maud Lewis’s favourite treats.